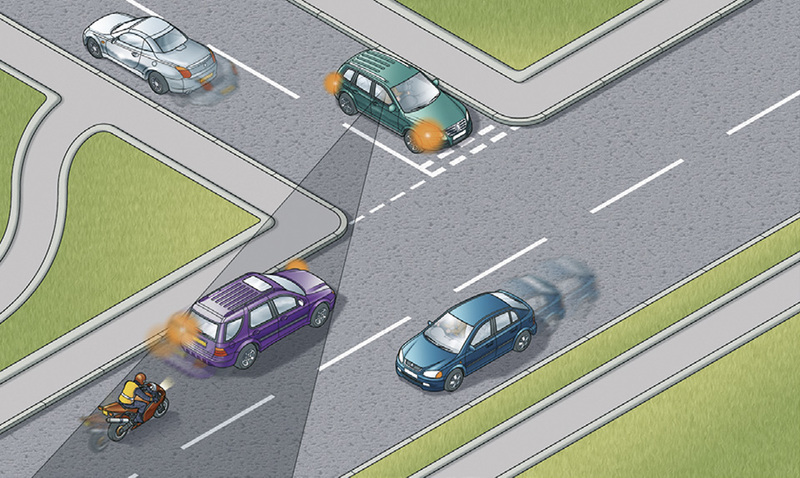 CPC Driver Training Blog: Highway Code: Motorcyclists and cyclists . . .
Highway Code: Motorcyclists and cyclists . . .
Drivers’ hours: staying on track . . .
Disquiet over new mayor’s transport plans . . .
Highway Code: Driving in hot weather . . .
Highway Code: Rules for motorcyclists . . .
Highway Code: Joining the motorway . . .
Highway Code: Roundabouts . . .
Highway Code: Skids . . .
Highway Code: Vehicle towing and loading . . .
Finding DVSA on social media . . .